Embark on an adventure with all new combat and customisation options while exploring a vast, exotic world encountering larger than life enemies and challenging puzzles. Seek help from discoverable allies on your path to unravel Ori’s true destiny. Play Ori and the Blind Forest and over 100 more great games with Xbox Game Pass today, all for one low monthly price. 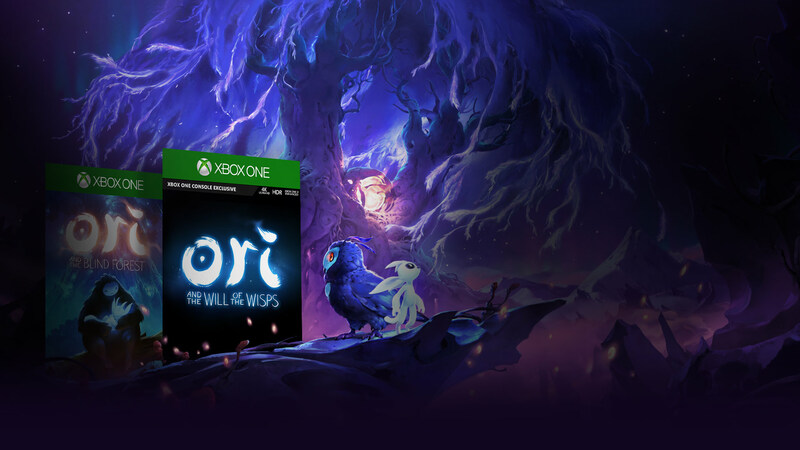 Ori and the Will of the Wisps is coming soon and will be available with Xbox Game Pass on launch. Explore a vast, beautiful, immersive and dangerous world filled with gripping enemy encounters, challenging puzzles and thrilling escape sequences. Unravel Ori’s true destiny in this emotionally engaging, hand-crafted story-driven adventure. 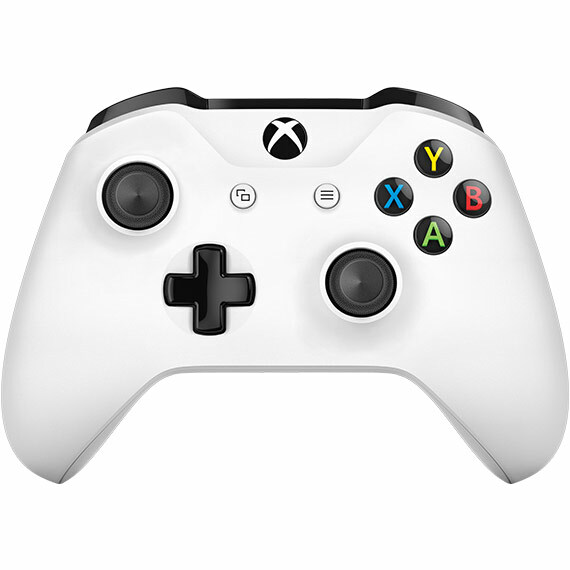 Wield dozens of new spirit weapons, spells and skills offering new dynamic combat mechanics to the world of Ori. Nimbly fight your way through untold danger and ruin with an entirely new arsenal at your disposal. Choose your tools for adventure from dozens of newly acquired attacks, spells and skills to match your style of play. 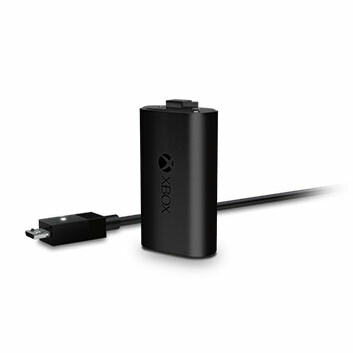 In addition, utilise an all new shard system to power up Ori’s capabilities. 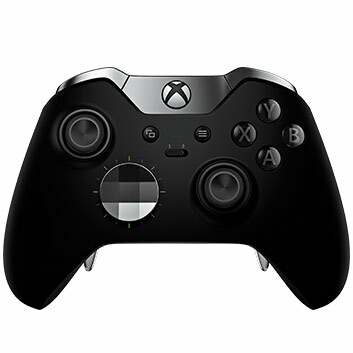 Face large epic bosses and seek support from discoverable allies who will provide services and cast optional quests to extend the adventure. 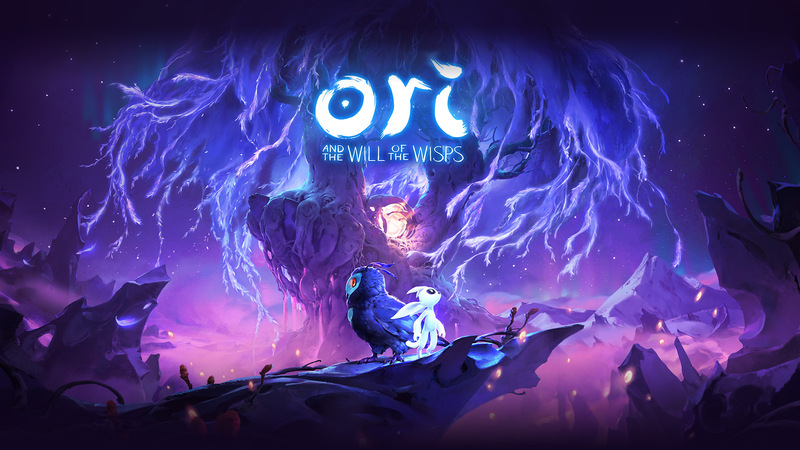 From the creators of “Ori and the Blind Forest” with over 50 awards and nominations comes the highly anticipated sequel: “Ori and the Will of the Wisps”. Embark on an adventure with all new combat and customisation options while exploring a vast, exotic world encountering larger than life enemies and challenging puzzles. Seek help from discoverable allies on your path to unravel Ori’s true destiny.